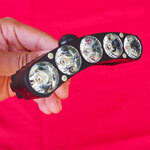 $245 German made light delivers with a huge beam pattern. 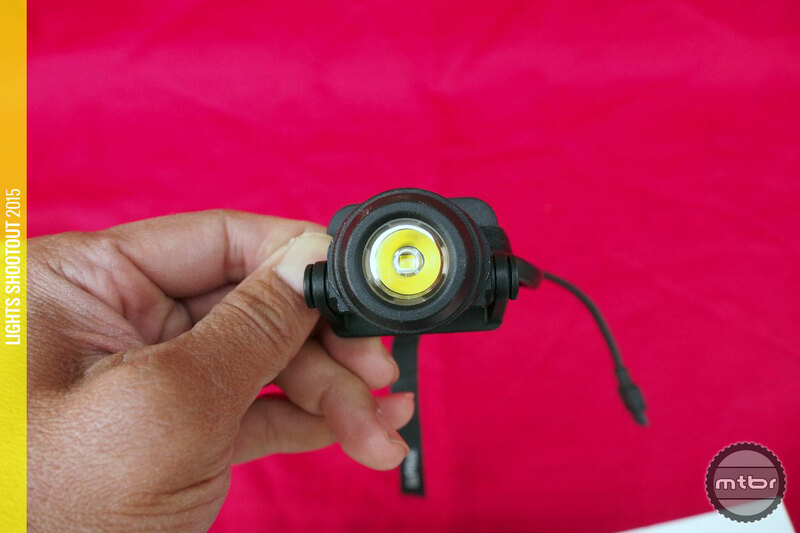 Lupine from Germany is the leader in high-end lights and the quality, flexibility and brightness of their lights is unrivaled. 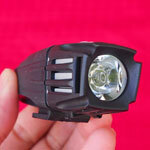 They entered the mid-range market with the Lupine Piko and it quickly became their number one selling light. 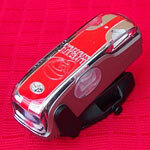 Users liked its usability, weight and brightness as it disappeared into the ride but it’s still a $335 light. 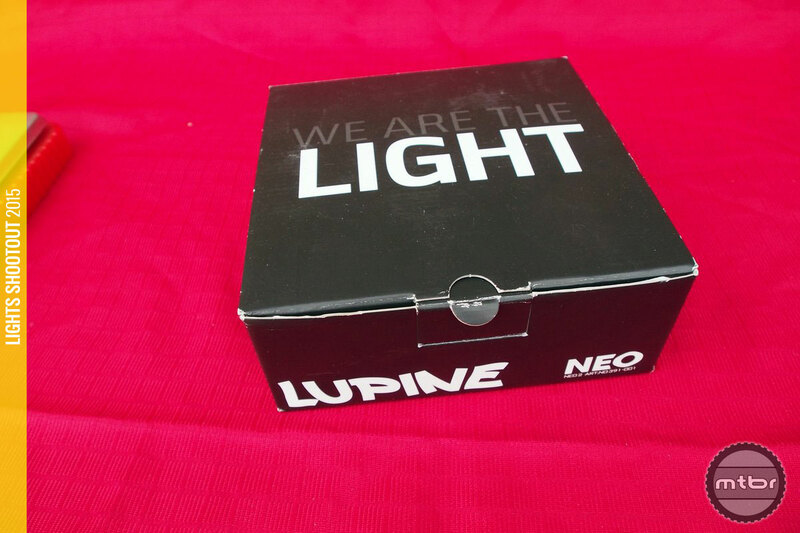 So the NEO 2 is indeed an important product for Lupine, as they try to offer a good light that delivers good value while still maintaining all the Lupine attributes of quality and longevity. 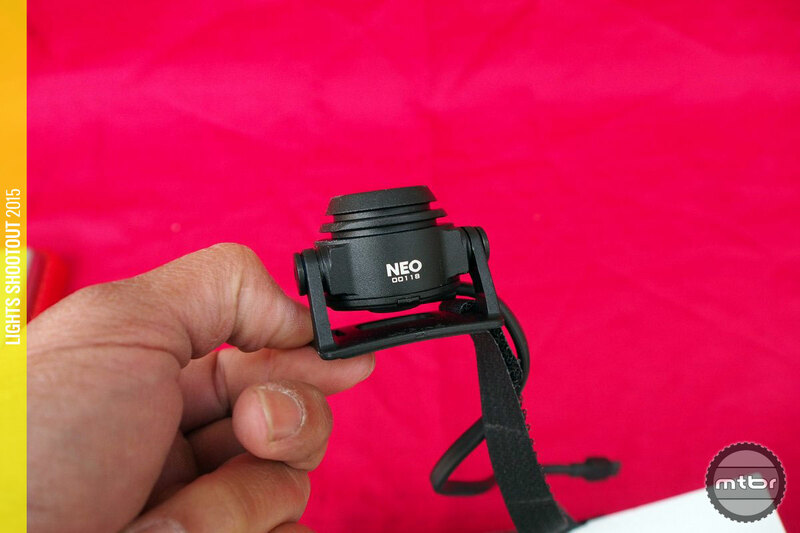 After using the NEO 2 for several rides, we can say that the NEO 2 is a success. 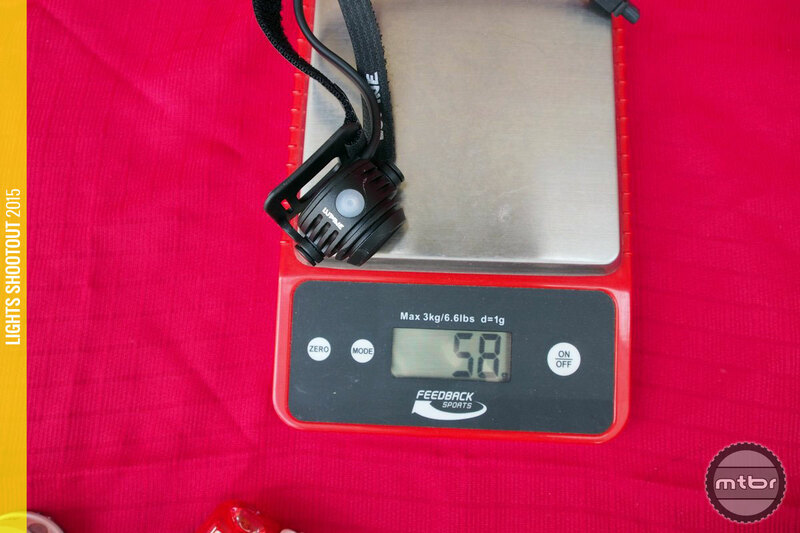 At 188 grams, it is the ideal helmet light with the battery mounted at the rear of the helmet to provide balance to the light head up front. The beam pattern is huge! There is also a big center spot. 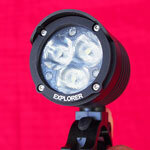 One can really ride with this light by itself, as it is the best use of 700 Lumens we’ve seen to date. The beam is very even and usable, as one can see the periphery very well and have good vision down the trail going at a pretty good clip. Video: Test loop with the Lupine NEO 2. 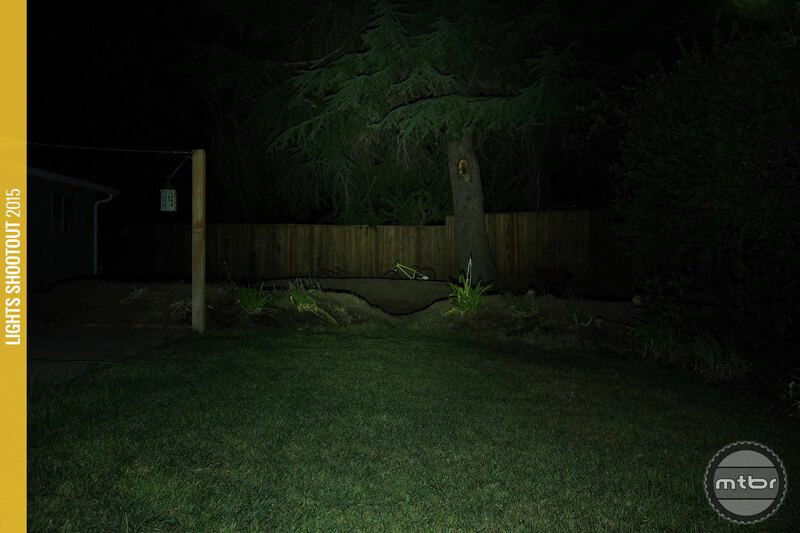 Camera is on a locked ISO setting and is set to Wide Angle mode. 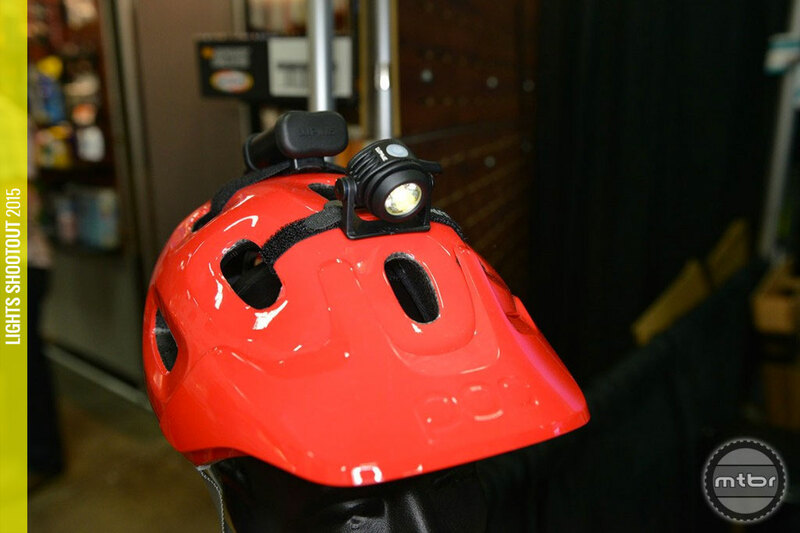 Light is mounted on the helmet. 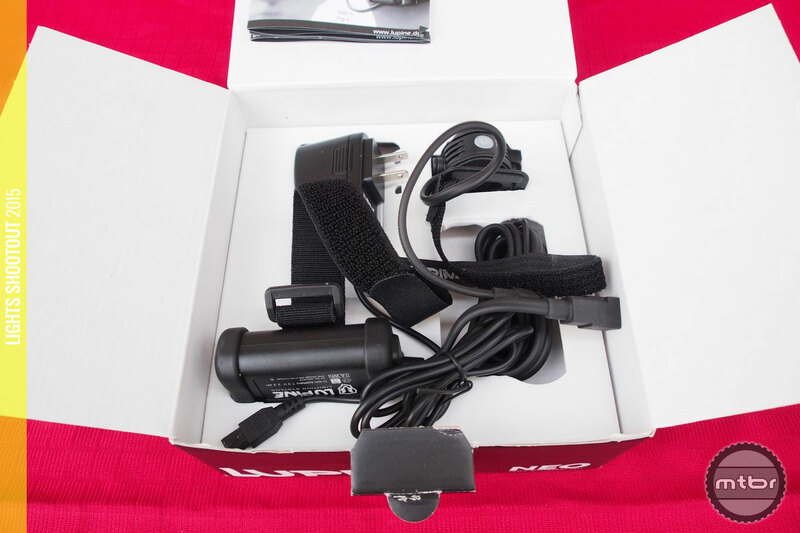 Of course this is not the end-all of bike lights and the throw is not very far as it doesn’t have a focused centered spot. 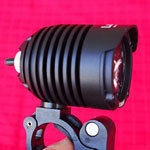 There’s only 700 Lumens after all (695 by our measurement). 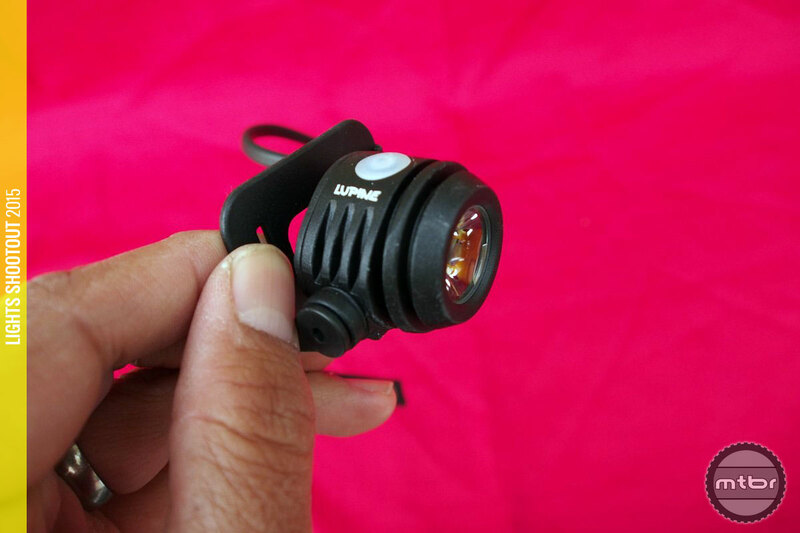 So as part of a classic bar and helmet light combo, we still prefer the Lupine Piko which has a very far throw with its 1200 Lumens. 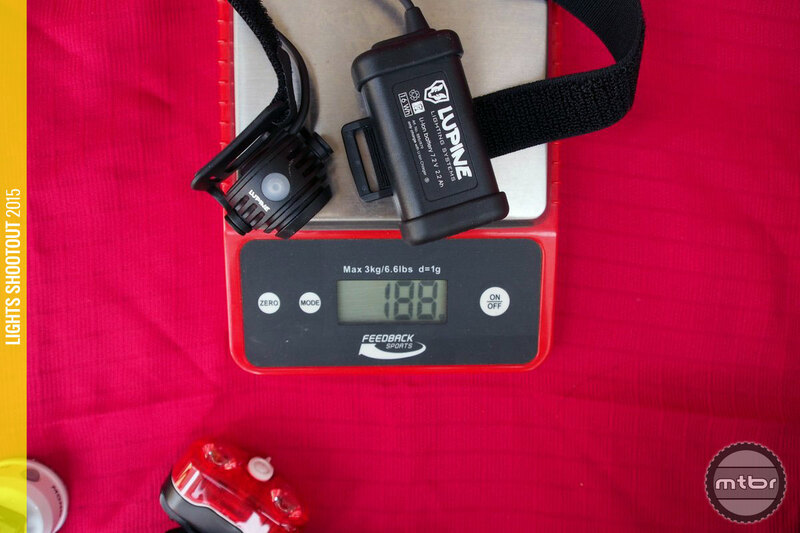 The Lupine NEO 2 seems like the ideal solution for someone who just has $250 to spend. 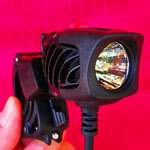 The buyer can use this one light on the helmet for many adventures through all inclement weather conditions for the next decade. 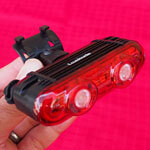 The Lupine NEO 2 is a good value at $245 for a German-made light that is made to last decades. 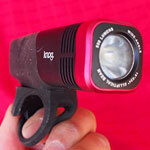 The Lumens claim is accurate at 700 Lumens and the weight is excellent at 188 grams for a light with 2:15 hours of run time. And most important, it has a big, usable beam pattern. Great review. Keep ’em coming. For $250-ish you can’t beat the Dinotte XML-4. I don’t like the company, but that’s value for money. Love the Dinotte XML-4 as well. The review and video for that is coming!